Loop is a square mirror that will fit perfectly into any room. 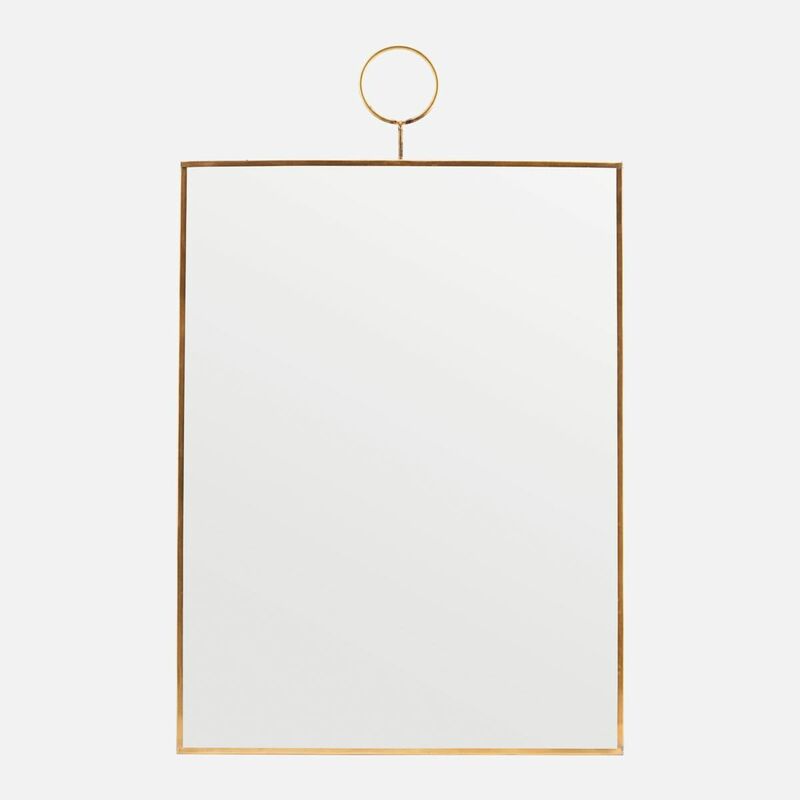 The wonderful mirror of glass and brass has a small handle in the top, so you can move the mirror and hang it on a hook in different rooms. Due to its stylish and geometric look, it will create a modern touch in your home décor.